Mote Park has existed as an entity since the 13th Century and has been owned by many people including the royal family and the founder of Royal Dutch Shell oil company. Now spanning over 180 hectares, the park is freely accessible to the public and is an ideal location for the whole family. The park includes natural features (such as grassland, woodland rivers & a lake), activities (such as children's play areas, pitch & putt golf, watersports centre & leisure centre) and historical features (such as Mote House, the walled garden and a small waterfall). We hope you enjoy the park and exploring all it has to offer. 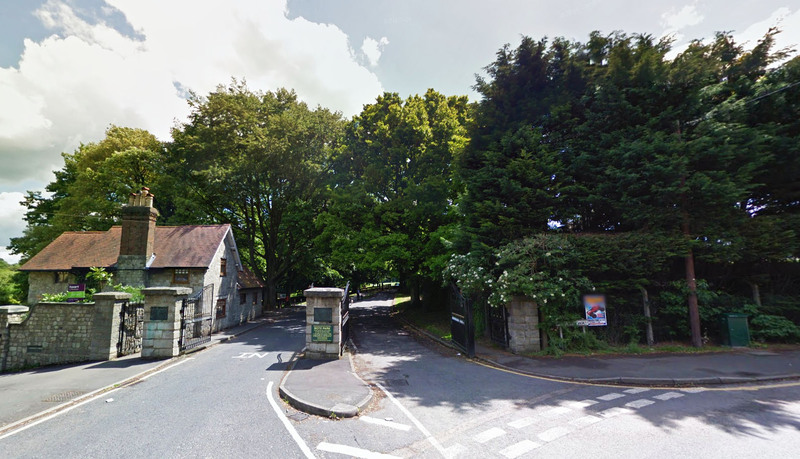 The main entrance to the park, accessible by car and foot from Mote Avenue, leads to the main car park, café and children's play area. The park is also accessible by car from the Leisure Centre and the Willington Street Park & Ride entrance. If traveling on foot, you will find several pedestrian access points located around the park's perimeter. 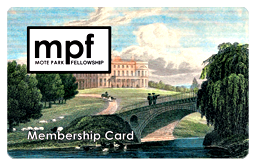 Our interactive map of Mote Park available online. 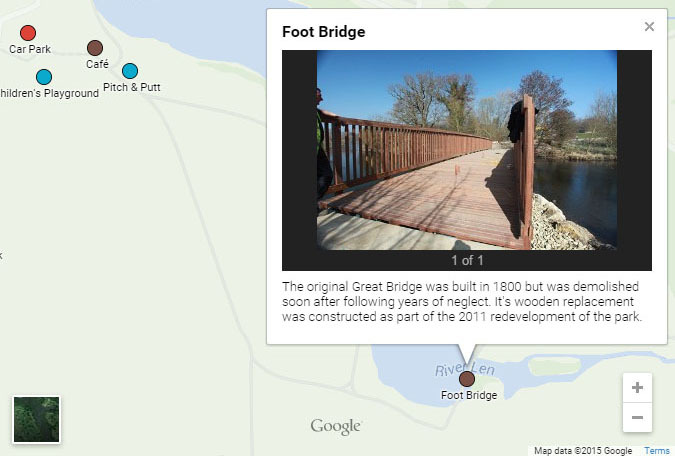 Our interactive map of Mote Park is a great way to explore the park including its historic secrets. All entrances are included on the map as are any activities and buildings/features of historical importance. We've even included GeoCache's which are great treasure-hunting fun for all the family - follow the clues online to find the hidden cache! View our interactive map before, during and after your visit to the park to ensure you don't miss a thing. 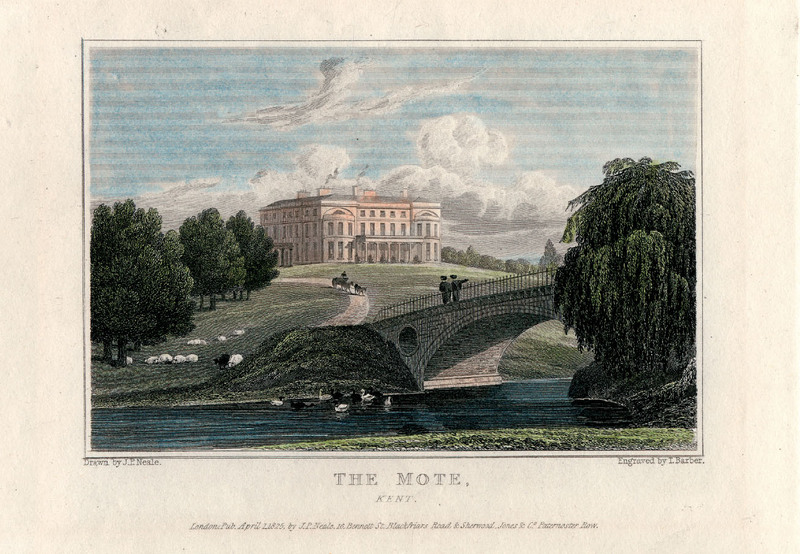 An engraving of Mote Park by JP Neale dated 1825. Mote Park is steeped in history with strong links to the mother of the royal family, the Hundreds Years' War with France, the Royal Dutch Shell oil company, the main land invasion of World War 2 and even Winston Churchill himself. Find out more about the historical links to the park, as well as how the park has changed over the years. You can also join us for one of our history talk or history walk events to find out even more! 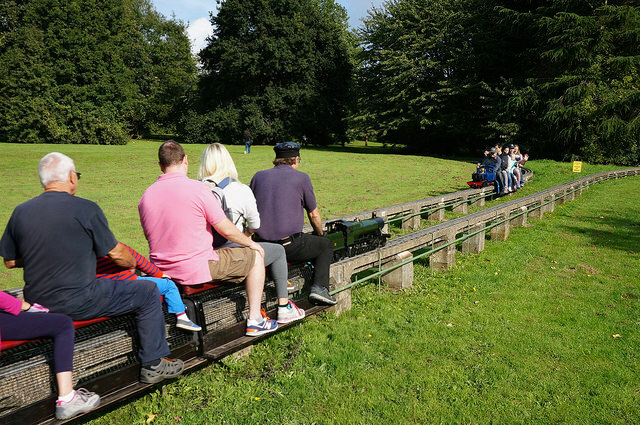 Visitors enjoying a 30p ride on the model railway. The park has dozens of activities to entertain the whole family; from open grassland & a children's play area, to a model railway & a watersports centre. There is also a cricket club & rugby club should you want to sit down with a drink on the weekend. For those aged 55 & over, there is a fine dining restaurant and a health & well-being centre, both located at Mote House. We're confident there's something in the park that you didn't know was there! 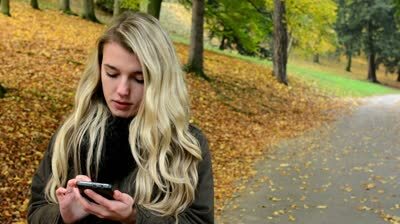 Report something you have seen while you are in the park. If you have seen something in Mote Park that you want to bring to our attention, then you can use our Report It form and optionally include a photo. This doesn't have to be something bad, it can be something fantastic like a rare mammal or bird that you saw while in the park. Whatever you have seen, feel confident that you can report it to us. If it is something negative, then we'll look into it. If it's something positive, then let us share the excitement together! A family enjoying Mote Park. © Explore Kent. 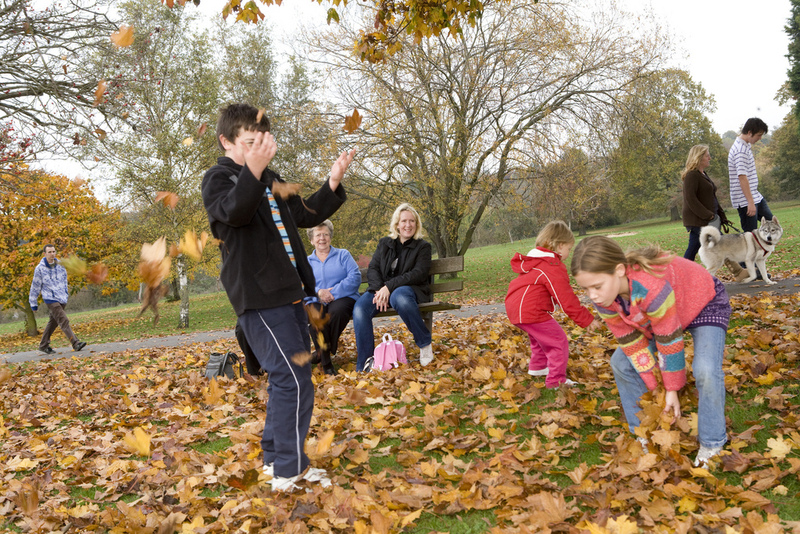 The park is enjoyed by over 1.4m visitors each year and each of them comes to the park to relax and enjoy themselves. We expect all visitors to treat each other, and the park's wildlife, with respect & consideration and this includes keeping control of pets while in the park. We've drawn up a loose list of what we expect but if you have any questions then do please ask us. 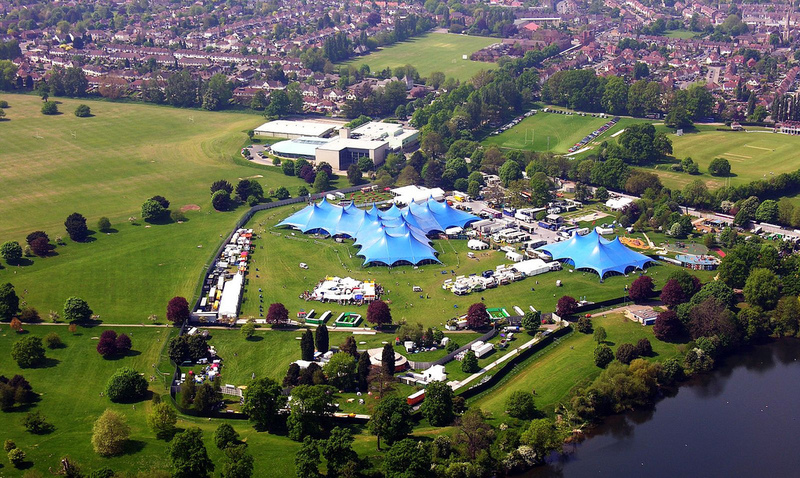 Mote Park covers over 180 hectares and its central location in Maidstone and easy access to the M20 and rail links to London make it a popular venue for a variety of events. The park has been used for everything from food & drink events to large concerts and music festivals. Find out more on how to apply to use the park for your next event and how we might be able to support your application.